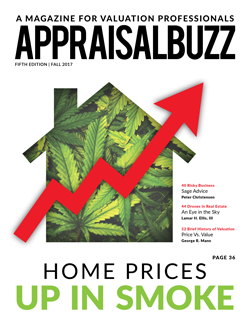 Subscribe to get 2 print editions delivered to your door. 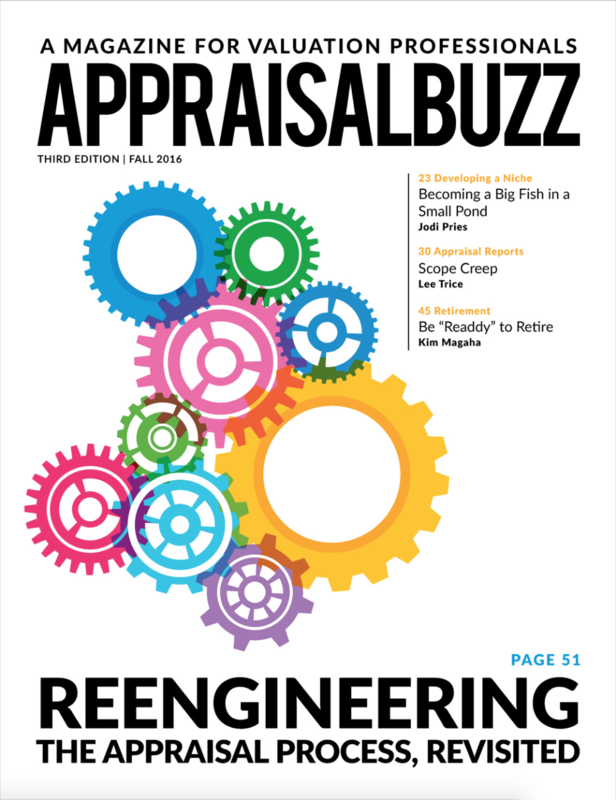 Stay up-to-date on the latest industry topics and get the buzz on tools, tips, and guidance to help increase your productivity. 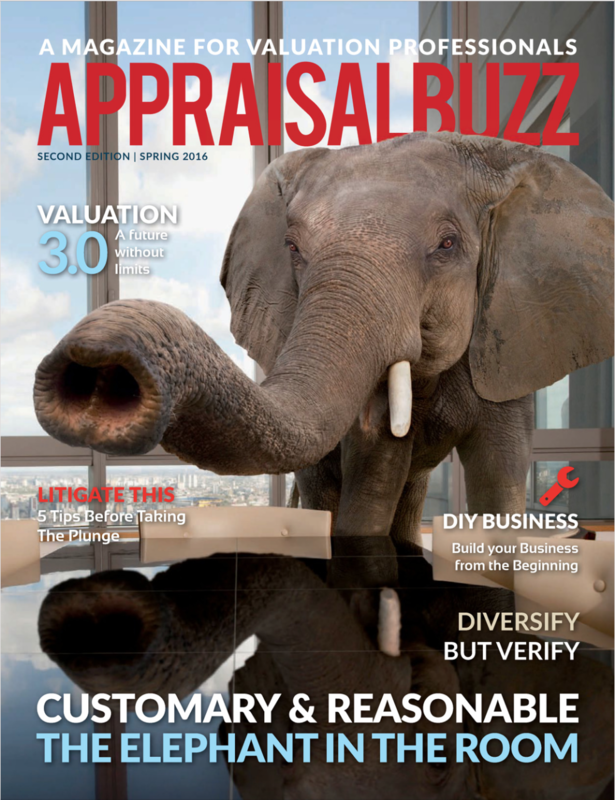 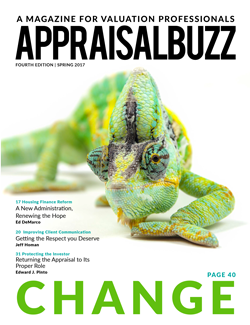 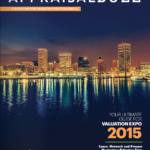 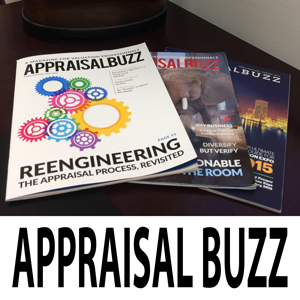 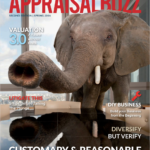 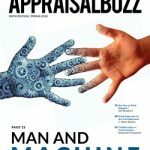 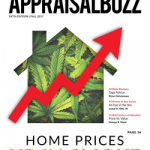 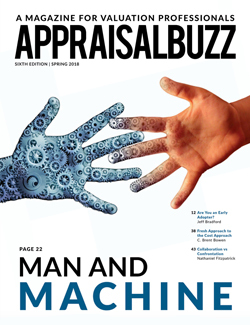 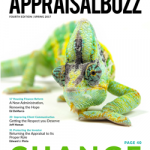 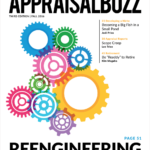 The Appraisal Buzz Magazine is sent to over 35,000 appraisal industry professionals across the country on a rotating basis. 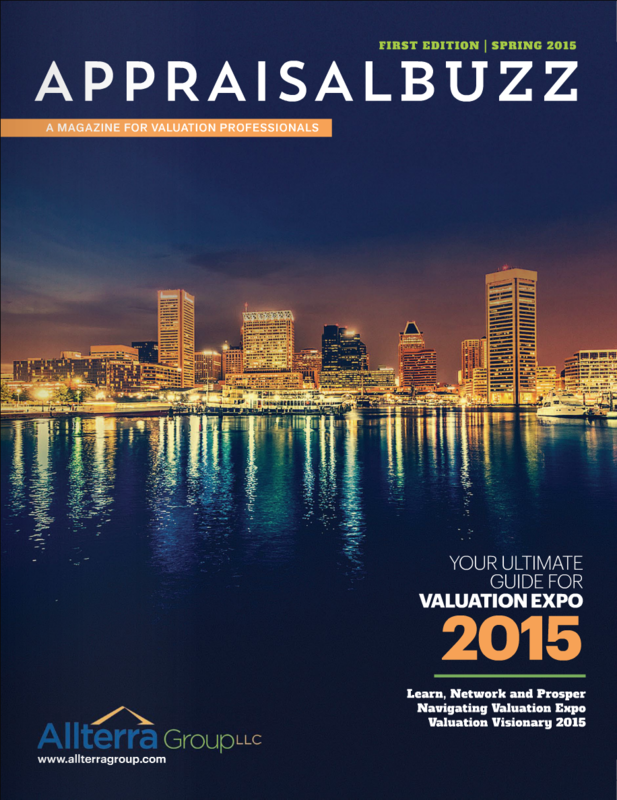 Make sure you don’t miss out.